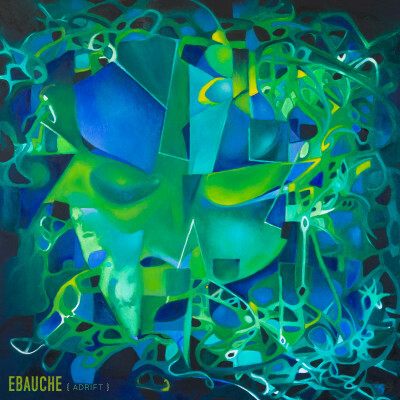 Riding the waves of an acclaimed album launch in 2015, featuring a double 12″ limited edition vinyl, and prints by Polish visual artist Adrianna Snochowska, Ebauche is out of the studio and back on stage on Friday the 2nd of December at Festiwal Ambientalny in Wrocław, Poland. Alex’s previous live show was an inspiring audio visual experience at the MPM Ambient festival in Gorlice, Poland in 2015. We’re looking forward to his lush organic soundscapes and accompanying visuals at Festiwal Ambientalny 2016. 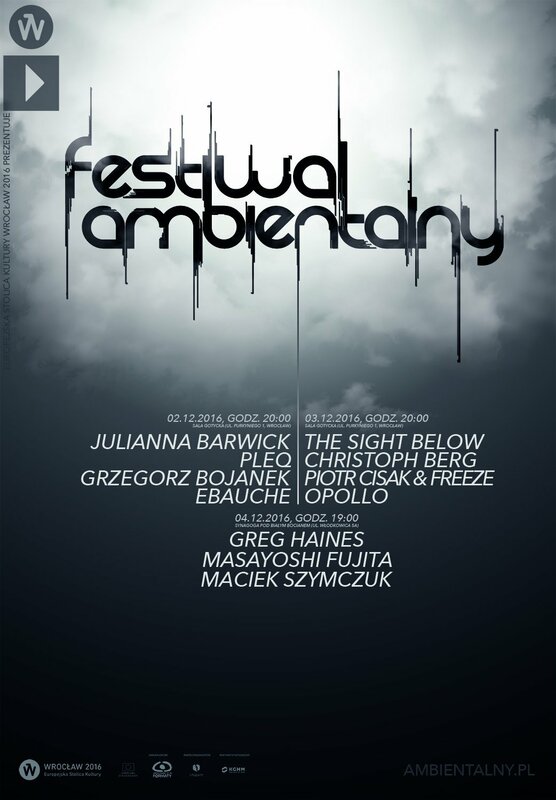 The 2015 Festiwal Ambientalny event featured an epic lineup including Arovane, Lights Dim, Aidan Baker, Loscil, Cétieu, Hior Chronik, Odmieniec, and Ulrich Schnauss.